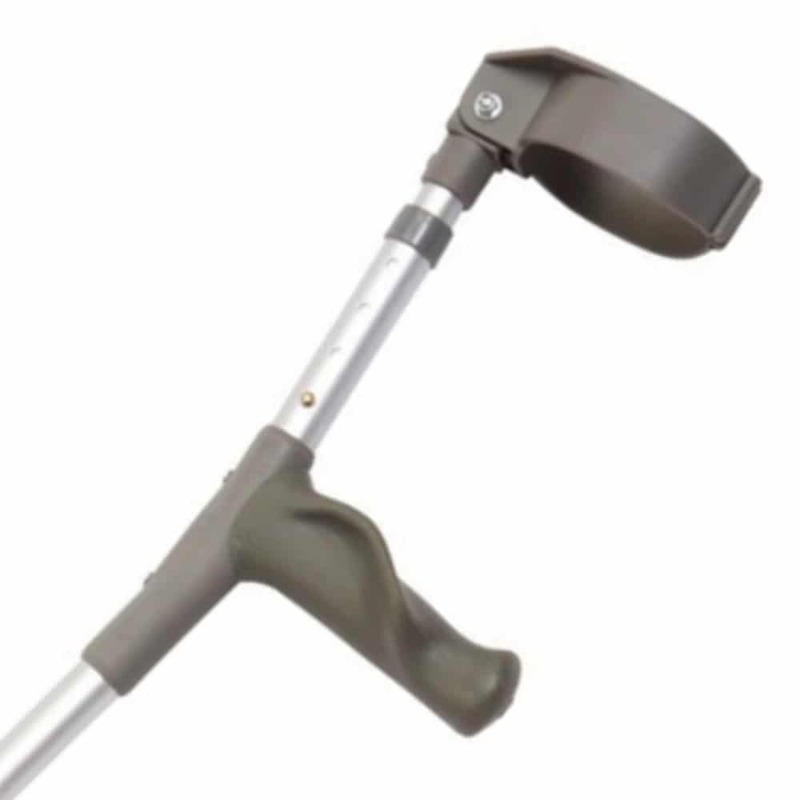 These crutches feature handgrips that are ergonomically designed so they distribute pressure over a wider area of the hand, improving comfort for individuals with weak grip or painful hand. 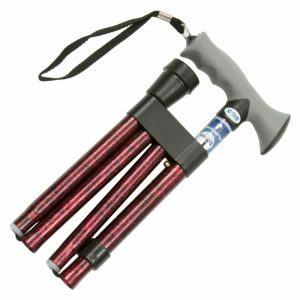 The crutches are made from sturdy, yet lightweight aluminium for stability and durability, and allow maximum compatibility with both shaft and cuff heights being easily and independently adjustable by push buttons. 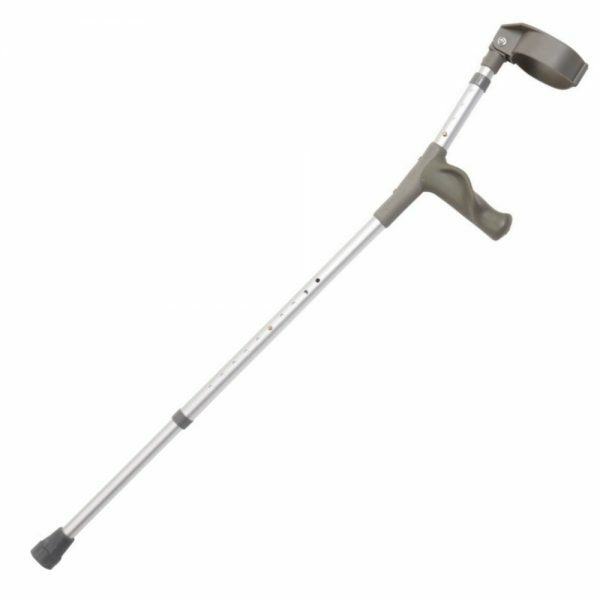 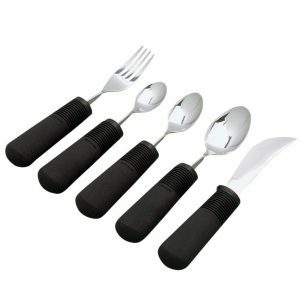 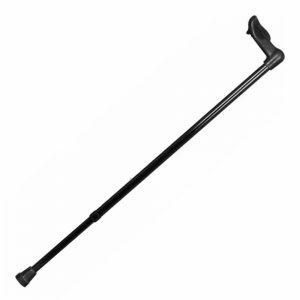 The crutches also come complete with slip resistant, grey rubber ferrules for stability, and are easy to wipe clean.